Savvy boychoir members will have already noticed this event on their season calendar. We are reminding you now so it's on your radar and you can be planning ahead for this important day. P.S. 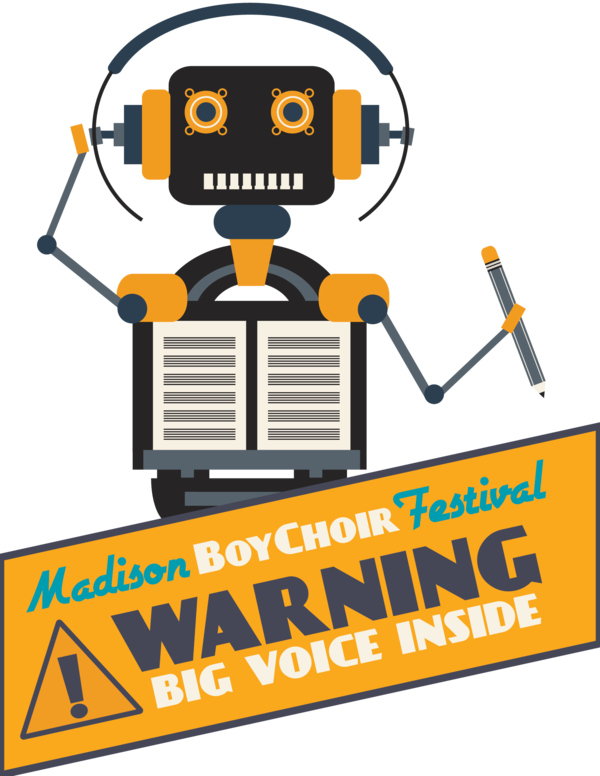 Completely unrelated to the Madison Boychoir Festival but VERY IMPORTANT: If you did not attend one of the boychoir wardrobe fittings on October 26 or November 2, you will need to make arrangements to come to the office during regular business hours (9am to 5pm) to be fitted. Please email Alyssa to make an appointment.